The Marysville School District's Teaching and Learning Department encompasses all aspects of assessment, curriculum, and instruction. Our district goal continues to focus on student achievement which has led to curriculum and system changes over the last six years. These changes have generated student-focused and a results-driven approach that continues to guide our district. The Marysville School District’s Annual In-DistrictTransfer Request / ChoiceTransfer Request (Out-of-District Variance) period for the 2019-2020 school year begins on Friday, February 1, 2019. Marysville residents have first priority for Annual In-DistrictTransfer Requests. Annual In-DistrictTransfer Request forms are available in your student’s school office or at the Marysville School District Educational ServiceCenter, 4220 80th ST NE, Marysville, WA 98270. If you reside outside of the Marysville attendance area, you will need to file a ‘Choice Transfer Request’ (Out-of-District Variance) with your resident home school district’s educational center. 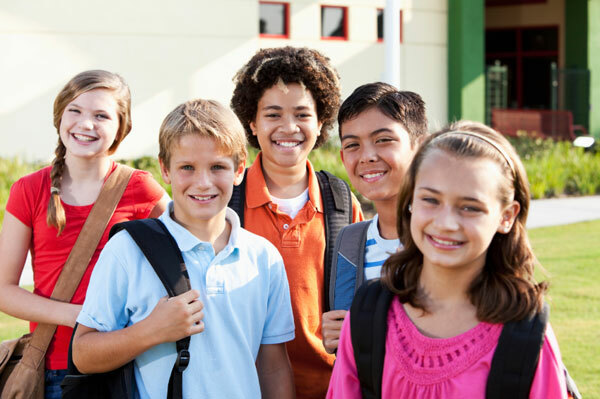 Parents who choose to enroll their child(ren) in one of the district’s option programs or in a school other than their designated neighborhood school must complete an Annual In-District Transfer Request / ChoiceTransfer Request (Out-of-District Variance) and return it to their designated neighborhood school or their resident home school district’s educational center no later than Thursday, February 28, 2019. 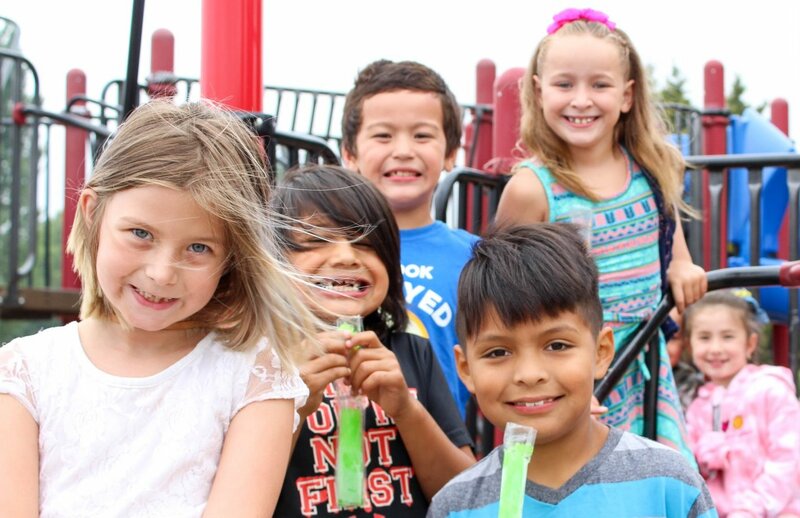 Incoming Kindergarten requests will be determined in June, 2019. If approved for an In-District Transfer Request or ChoiceTransfer Request (Out-of-District Variance), parents must provide transportation. For more information on all-day kindergarten please contact your neighborhood school. Kindergarten is an important milestone for students and families as it marks a child's entry into elementary school. 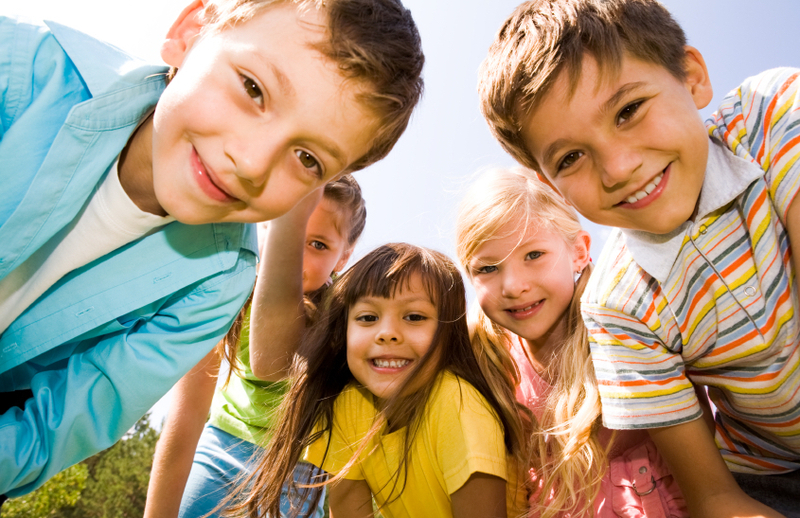 A child must turn 5 years of age by August 31st to be eligible to start Kindergarten in September. You can register your student at your neighborhood school beginning in February. In special cases, a child that will turn 5 between September 1st and October 31st may be considered for early entrance into Kindergarten. We are pleased to announce that Marysville School District is now offering 100% state-funded all-day kindergarten to all of our Elementary Schools.